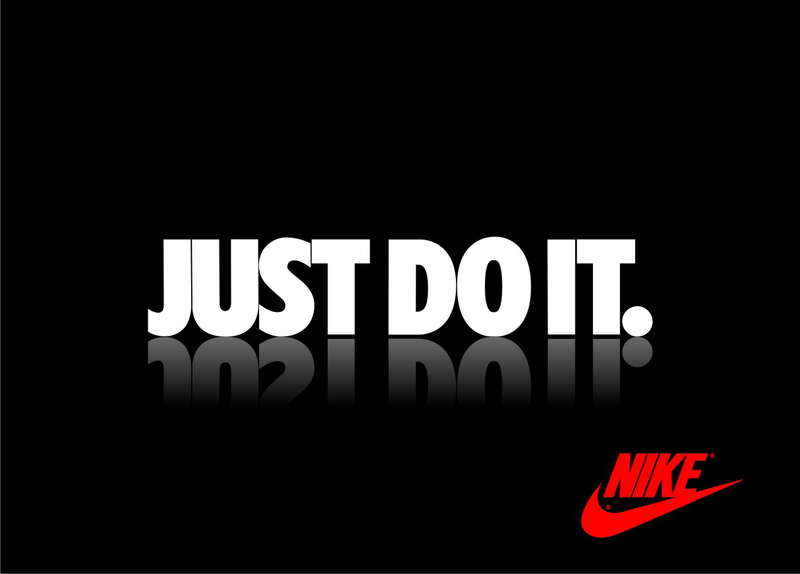 “Just Do It” is a phrase Nike coined in 1988. It’s a slogan to inspire athletes to out run, out train, and out move. The apostle James used similar words to inspire Christians hundreds of years earlier. James said, Be doers of the word and not hearers only (James 1:22). In other words, we are to do more than simply listen to the Word of God. According to James, we must apply God’s Word in our daily lives. I was encouraged recently by an example of someone being a doer of what Scripture teaches. It happened when my husband and I went to a big sale at the mall. We purposely went early to beat the crowd, but apparently the crowd had the same idea. The parking lot was already full, and cars were circling to grab a spot. We eventually parked and entered a store. The aisles were jammed with people, inching slowly toward their destinations. It was Christmas shopping on steroids, worse than Black Friday. For a moment we considered going home. However, since we were already there, we decided to split up, shop for an hour, and then leave. When we met seventy minutes later (yes, I was late), my husband shared this story with me. While he was shopping in men’s wear, a nice sales lady had answered his questions and helped him find his size. When he checked out, she was working the cash register at the end of a long, impatient line of customers. As he paid for his purchase, my husband asked her how she was able to deal with such a trying situation. She replied, “I just ask Jesus to help me love everybody.” Her answer blessed my husband, and me, when I heard it. She was a doer of the Word. God has said we are to love others. That sales lady purposed to obey God and trusted He would enable her to do so. I am reminded by her example that the Spirit gives us the ability to obey God when we ask his help. Father, impress us with the importance of obeying you in daily life.